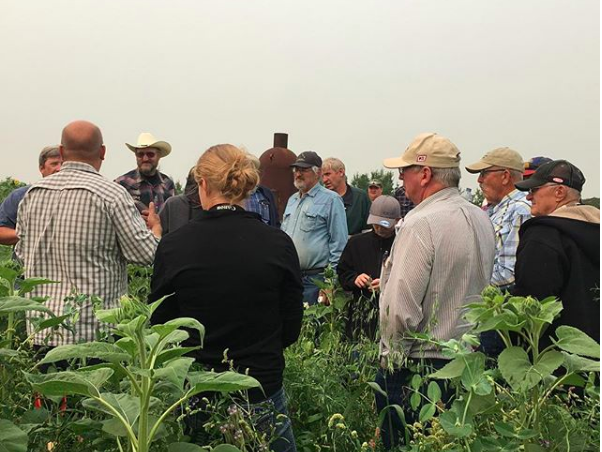 Workshops & Field Days – Holistic Management Canada Empowering farmers and ranchers to make socially, ecologically and financially sound decisions in order to reach family and business goals. Holistic Management is developing a growing community of responsible, caring people helping others care for our communities and ecosystems. Join as at one of our workshops. No upcoming events. Want to see something in your area? Contact us.